The board can not only receive MEGA seamless plug controller, directly soldered to the above components to complete a variety of prototype circuit, you can paste Mini bread board, through the 7-color jumper to complete a variety of circuit experiment , board integrated power indicator and status lights, and reset buttons, easy to learn MEGA preferred prototype controller expansion board. 1. Arduino MEGA / MEGA2560 ProtoShield prototype expansion board with Immersion Gold PCB processing technology, motherboards, small gold square pad spacing, welding components easier. 2.SOP28 SMD component package to be more handy Arduino electronics enthusiasts will not be directly insert bound components. 3. The board can receive Arduino MEGA / MEGA2560 seamless plug controller, directly soldered to the above components to complete a variety of prototype circuit, you can paste Mini bread board, through the 7-color jumper to complete a variety of circuit experiment , board integrated power indicator and status lights, and reset buttons, easy to learn Arduino MEGA / MEGA2560 preferred prototype controller expansion board. 4. 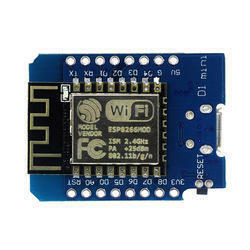 Full Compatible with Arduino Mega ATmega1280 / MEGA2560. 5. High sensitivity with integrated low-noise RF input amplifier. 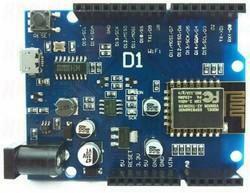 Description: This is a 16x2 LCD and Keypad shield for Arduino Uno, Diecimila, Duemilanove and Freeduino boards. to provide a user-friendly interface that allows users to go through the menu, make selections etc. It consists of a 1602 white character blue backlight LCD. The keypad consists of 5 keys — select, up, right, down, left and reset. To save the digital IO pins, the keypad interface uses only one ADC channel. The key value is read through a 5 stage voltage divider. A serial port baud rate support 1200/2400/4800/9600/4800/9600/57600/74800/115200 BPS. 7. Can be used as an independent Ar-duin Uno expansion board, pins all leads. 5. A serial port baud rate support: 1200/2400/4800/9600/4800/9600/57600/74800/115200 BPS. 11. 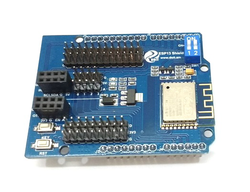 Which leads to the ESP8266 GPIO 0/2/4/5 9/10/12/13/14/15/16 / ADC/EN/UART TX/UART RX. Size: 7cm x 5.4cm x 2.4cm - 2.76inch x 2.12inch x 0.94inch. 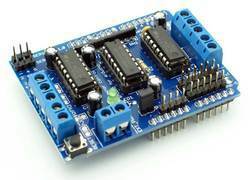 This Arduino compatible motor Driver shield is a full-featured products that it can be used to drive 4 DC motors or two 4-wire stepper and two 5V 'hobby' servo. It drive the DC motor and stepper with the L293D, and it drive the servo with Arduino's pin9 and pin10. 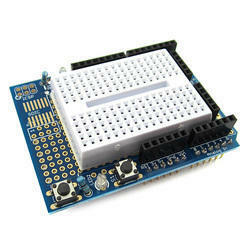 ProtoShield is used in conjunction with Arduino Duemilanove. 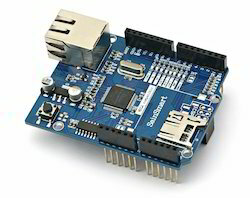 The USB Host Shield contains all of the digital logic and analog circuit necessary to implement a full-speed USB peripheral/host controller with Arduino. 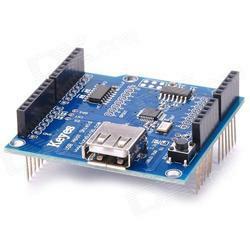 User can use the Arduino to connect and control any USB slave device easily. SD card interface works with FAT16 or FAT32 formatted cards. 3.3V level shifter circuitry prevents damage to your SD card. 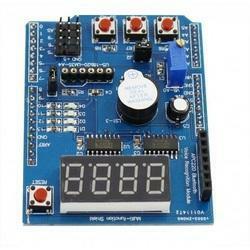 Real time clock (RTC) keeps the time going even when the Arduino is unplugged. Included libraries and example code for both SD and RTC, means you can get going quickly. 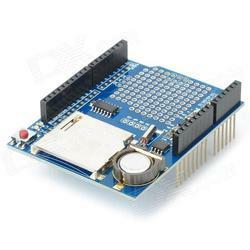 Works with Arduino UNO, Duemilanove, Diecimila, Leonardo or ADK/Mega R3 or higher. ADK/Mega R2 or lower are not supported. 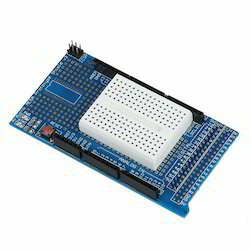 Looking for Shield For Arduino ?